Good to be back and ready for a new year. I do apologies for not posting more often, but that only shows how busy I had been. New beginnings, new philosophies, new you, so why not start here at the Day Spa and Laser Clinic. Firstly let me introduce you to Cara Skin Care products. I truly love the results this product line produces. 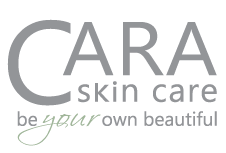 CARA Skin Care is dedicated to providing a superior level of exclusive professional skin care solutions for all skin types and unique skin conditions. 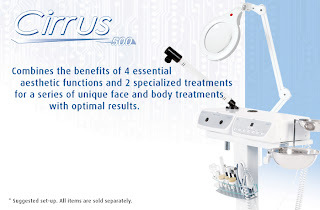 We deliver proven results that leave you with healthier, radiant, and youthful looking skin. CARA Skin Care combines the power of innovative bio-botanical compounds and proven clinical-grade active ingredients. Our products are designed to complement one another working synergistically to chieve optimal results for every unique skin condition. Whether you are looking for an effective clinical treatment or a luxurious spa experience - CARA Skin Care products will deliver amazing result. Secondly, I would like to show off my new Harmony Lite, by Alma Lasers. 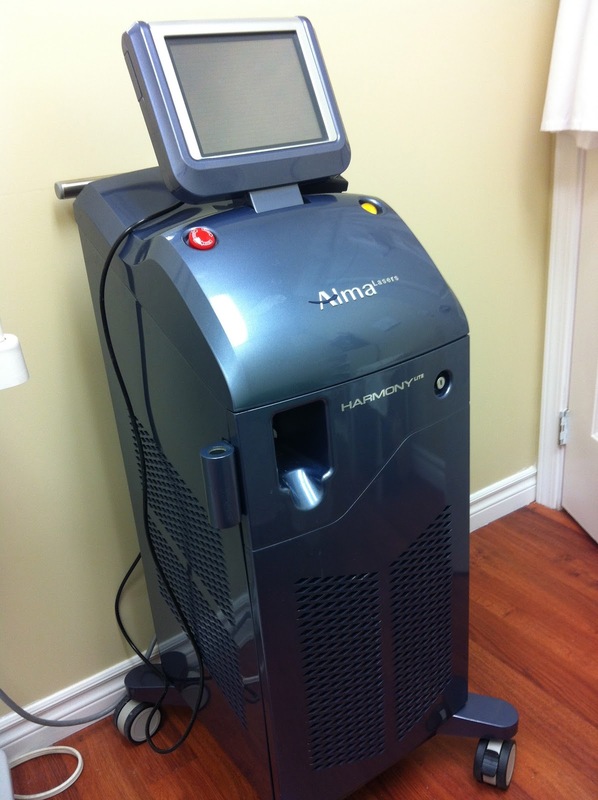 New to Canada, I found its Painless, in Motion Laser Hair Removal systems, one of the best. Apart from Hair Removal I also provide Skin Tightening, Chronic Pain Therapy, Vascular and /or Pigmented Lesions Laser Removal systems. Then finally, and this is why many of my clients come back and that is the use of Ultra Violet or Infra Red Lights or some know it as High Frequency, after waxing and a service during facials. It kills bacteria (acne & ingrown hair) and brings down inflammation (redness), all of my clients love it. 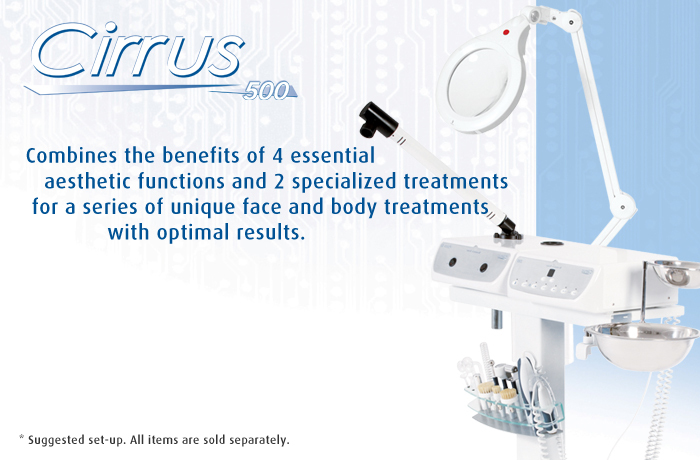 The Silhouet-Tone 500 gives me other options too, for example, rotator brushes, lymphatic drainage, Galvanic application and steam. If you want to know more about any of the above services or want to know more about what I do please contact me. 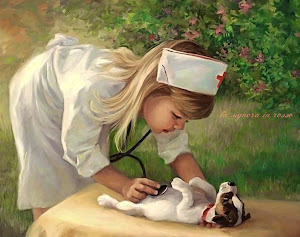 May this year bring you all healthy skin, healthy minds and a healthy spirit.